Tis' the season for ice cold treats and inventive ways to satisfy the sweet tooth. 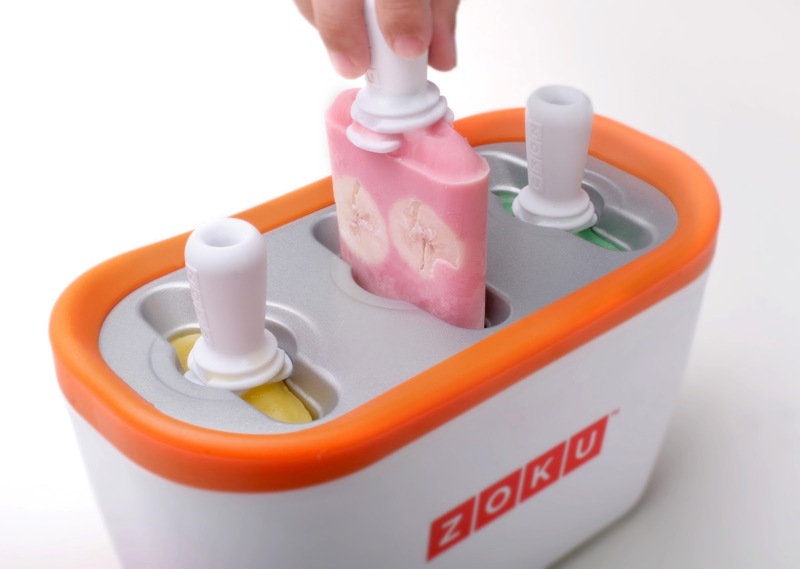 Enter the Zoku Quick Pop Maker, an electricity-free ice pop maker that allows you to make striped pops, yogurt pops and flavoured core pops in a BPA-free cool way. Now if the ease of use or the modern design is not enough for you, then how about the addition of their Character Kits which allows you to create animals, funny faces and whatever else you can dream up.